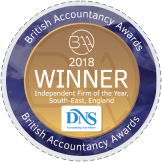 At DNS Accountants in East Grinstead, we have a dedicated team of chartered accountants and bookkeeping professionals with proven expertise & rich industry experience. 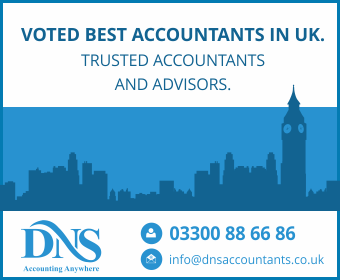 Our services in East Grinstead are not limited to preparing taxes only, we cater a variety of valuable services that enable individuals and businesses to minimize their tax exposure and optimize their profitability. 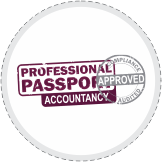 Accounting, taxation, company formation & business consulting are our forte with solutions that take you to next level. 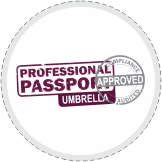 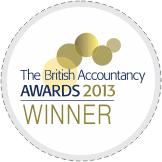 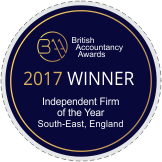 We take pride in being a multi award winning accountancy with our solid clientele base in East Grinstead and across UK. 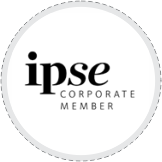 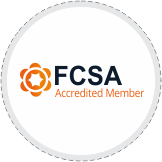 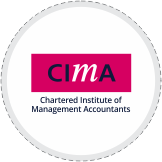 We have specialist team of certified accountants in East Grinstead who assist individuals, start-ups, small businesses, self-employed, freelancers & contractors with all sorts of accounting & tax related needs. 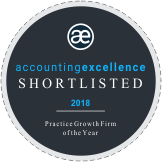 If you’re a contractor and looking for any sort of business consultation or tax advice or need help with setting up a company, kindly get in touch with our expert contractor accountants in East Grinstead.